At Burton upon Stather Primary School we value the importance of recognising achievements whether they be in or out of school. Every Friday morning the whole school take part in our Special Mention Assembly which is run by either, Mrs Eyre, Mrs Buxton or Mrs Baker. 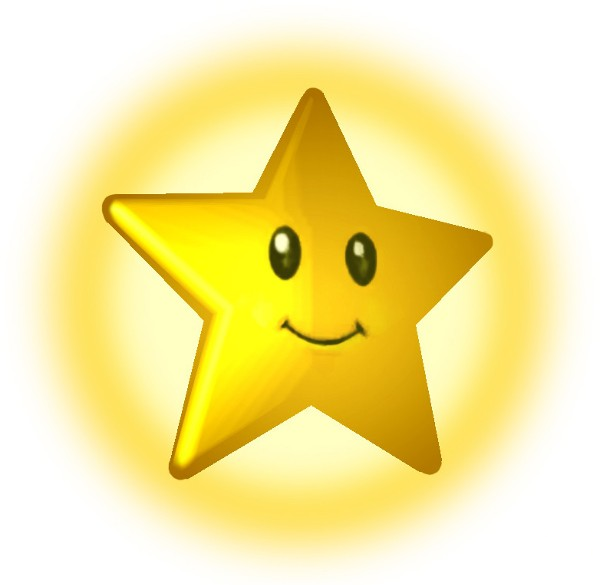 Every week one pupil per class is awarded our 'Star Pupil' certificate to celebrate their outstanding achievement during the school week. A 'Headteachers Award' will be presented to someone who has 'shone' either academically or through setting an outstanding example to others. We also present a weekly award for the 'Doodler of the Week' to the pupil who has earned the most doodle stars. Finally, we award a 'Sports Person of the Week' to the pupil who has shown a good attitude and sportsmanship during PE or in a sporting activity. 2018 Gold Award Celebrations - a delicious trip to Pizza Hut!